Other Ingredients: None, nothing has been added to this product. Dosage: Consult your healthcare professional for correct dosage. 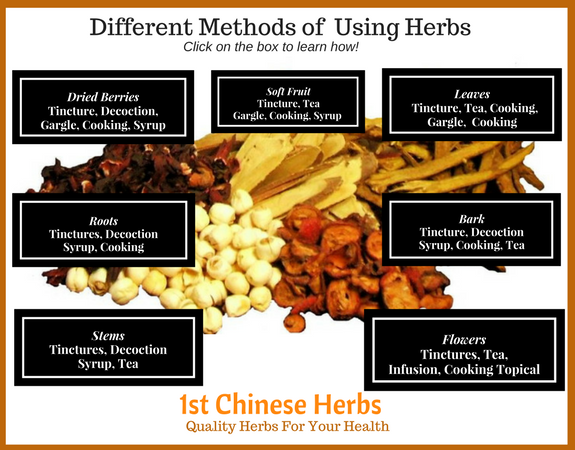 Each batch of herbs is dual-lab tested by in-house lab and independent third party lab. In-house lab is equipped with instruments such as a high performance liquid chromatograph, moisture determination meter, Fourier transform infrared spectrometer, atomic absorption spectrophotometer, gas chromatograph, etc.